UPDATE: This alert has been canceled. 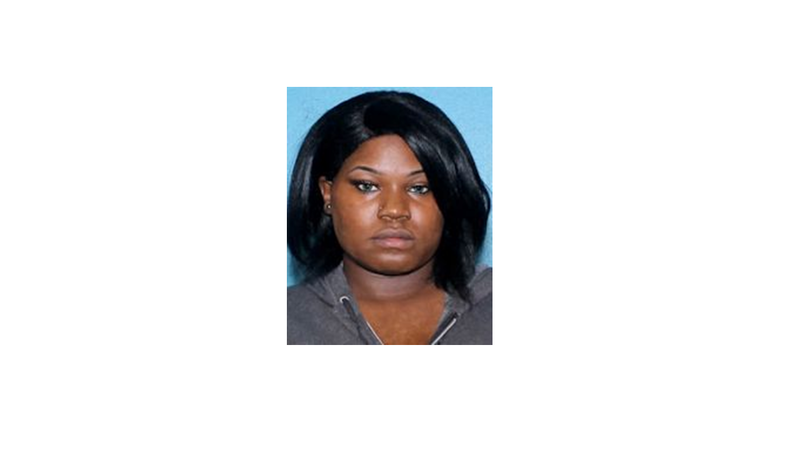 BIRMINGHAM – The Alabama Law Enforcement Agency reports that the Jefferson County Sheriff’s Office is asking for the public's assistance in locating twins, Heavenly and Heaven Brown, and their younger sibling, Blessing Nail. "Heavenly and Heaven are 5-year-old black females, and Blessing Nail is a 2-year-old black female. All three children were taken at gunpoint from a home in Jefferson County, Alabama by their non-custodial mother, black female Derick Irisha Brown. Derick Brown is reported to have family in Fulton County, Dekalb County, and Decatur, Georgia. She (is) possibly driving a gray Buick SUV that is van-like in appearance with black trim with an unknown tag. If you have any information regarding the whereabouts of the missing children or their mother, please contact the Jefferson County Sheriff’s Office at 205-325-1450 or call 911."